Consequences of pressure surges in pipelines can be severe, depending on their capacities. 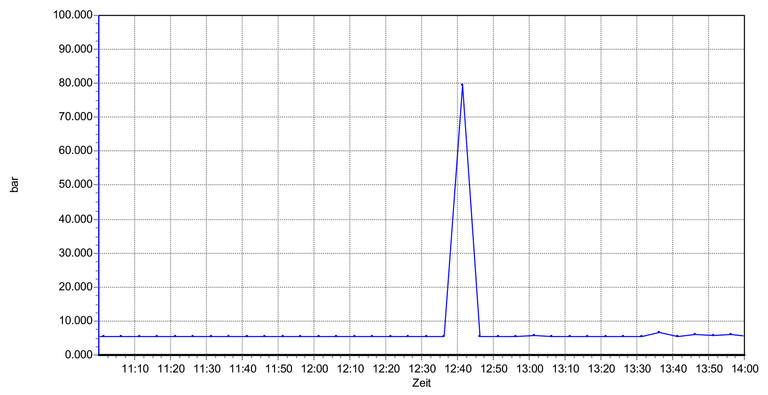 For example, on Saturday, 4 July 2009, 14 waterworks broke down throughout the city of Hamburg after a voltage dip. The abrupt failure of the pumps in the waterworks caused a pressure surge which spread across the water system like a shockwave and pushed the pipelines to their limit. When the power returned and the waterworks slowly began to operate again, the pressure building up in the pipes destroyed any which were previously damaged. A good 100‘000 people living in Hamburg had no water for hours. The size of companies’ own systems can hardly be compared to that of Hamburg, but the impact of pressure surges is just as severe here: pipelines can burst, supports and other system components can be damaged and fittings, pumps and foundations can suffer too. The unpleasant consequences are expensive repairs and machine downtime, resulting in production stoppages. There are also hidden hazards, because damage to pipelines is not always visible straight away. This is why such systems are fitted with pressure dampers and sensors. However, this is unfortunately not enough, because this combination is not suitable for detecting and recording extreme pressure peaks. The cause of the pressure surges is the fact that the pressure of moving liquids in pipelines rises sharply due to the effects of inertia. As water is practically impossible to compress, its pressure increases particularly rapidly. The effect is similar to that of a solid object hitting a wall with full force. In general, pressure surges cannot be avoided, whether in liquid- or gas-filled pipe systems, because valves cannot close infinitely slowly. So all that remains is to minimize the severe impact of this type of pressure surge, which is why pressure dampers are installed in pipe systems. Pressure dampers alone are not enough to protect systems from damage. Although the overpressure valves in pressure dampers respond when a certain pressure limit is exceeded, they are too slow for overpressure peaks, which can arise in milliseconds. It is therefore sensible to install a special manometer like the LEO 5 from KELLER AG für Druckmesstechnik to monitor the system. This manometer measures the pressure trend up to 5000 times a second, detecting any extreme pressure with a high temporal resolution. As the analysis shows the exact pressure trend over days, hours, minutes and seconds, it is easy to investigate the causes of pressure peaks. For example, in one case it was determined that pressure peaks occurring in a fresh water system were a result of fire service deployment. Coming from the latest generation of manometers, the LEO 5 combines accurate sensors with rapid, high-resolution signal processing, peak recording and a memory with a time stamp. And all this is contained in a robust stainless-steel housing with safety glass. The large LCD display is very easy to read in any kind of light thanks to its 16 mm-high digits and backlighting. The capacitive touch buttons allow you to navigate through the settings and measurements. In its special pressure peak analysis mode, the manometer offers a sampling frequency of 5 kHz and an analog/digital converter resolution of 16 bit. 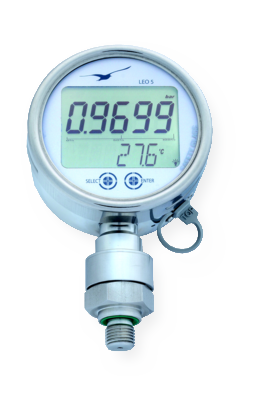 In standard measurement mode with precise limit monitoring, the pressure is measured and displayed twice a second with a 20 bit analog/digital converter. The smallest configurable measuring interval is one second. In total, the manometer’s memory from KELLER has space for over 50.000 pressure peak values, complete with temperatures and time stamps. The device can be connected to a computer via the USB interface and configured and read out using the free “Logger 5” software. The data recorded can be displayed in the form of a graph, analysed and processed. The LEO 5 series of devices includes seven standard measuring ranges between 3 bar and 1000 bar. In the temperature range of 0 °C to 50 °C, the entire error band for pressure is within 0,1 %FS. When temperature conditions are stable, certain manometer versions reach a precision level of ± 0,01 %FS – making them reference grade. The LEO 5 can also be fitted with a Bluetooth interface for measuring locations which move or are hard to reach. The parameterisation and data transmission are performed using the USB or Bluetooth interface, via which a customer-specific firmware version can also be installed if necessary. LEO 5 has a high protection level up to IP 66, while industrial systems are typically only installed to IP 54. Using the interface, you can read out current measurements and recorded measurement data (pressure, pressure peaks, temperature, measurement time) from the memory. The integrated rechargeable battery is charged via USB, allowing the manometer to be operated autonomously. The battery charge lasts for about a month with continuous operation in standard measurement mode and for about two weeks in peak measurement mode. Remote access is also important, particularly in the age of Industry 4.0 and the IoT. 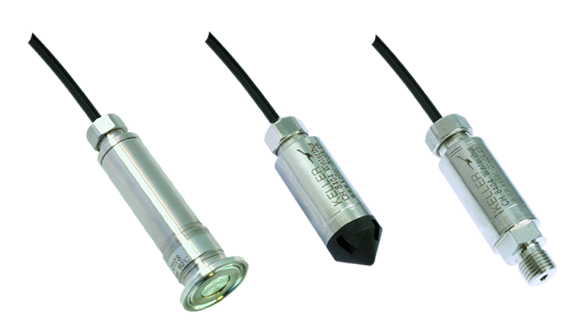 For these applications, there is an enhanced LEO 5 manometer with an integrated LoRa module which offers a secure, bi-directional service. Thanks to the electronics’ modular structure and the serial interface, the system is easy to adapt to comply with customers’ requests and measurement requirements. 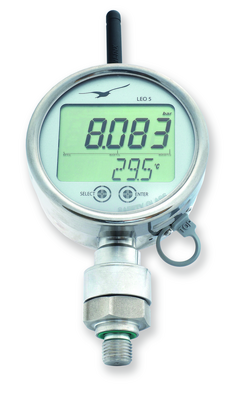 All manometers from KELLER can be adapted or readjusted to meet any standard chosen by customers by correcting the amplification and zero point using calibration software.For example, the device can be adapted to meet customers’ needs using special threads, a choice of specific temperature and pressure ranges or modifications to the housing or firmware, making it easy to integrate into the system. Gas- or liquid-filled pipelines play a key role in industry. Whether they are transporting and dispensing liquids, being used for compressed air and hydraulics or just supplying water within companies, no pipes are safe from dynamic pressure fluctuations caused by abrupt changes in flow rates due to everyday operation. The LEO 5 brings security, helping you save money. 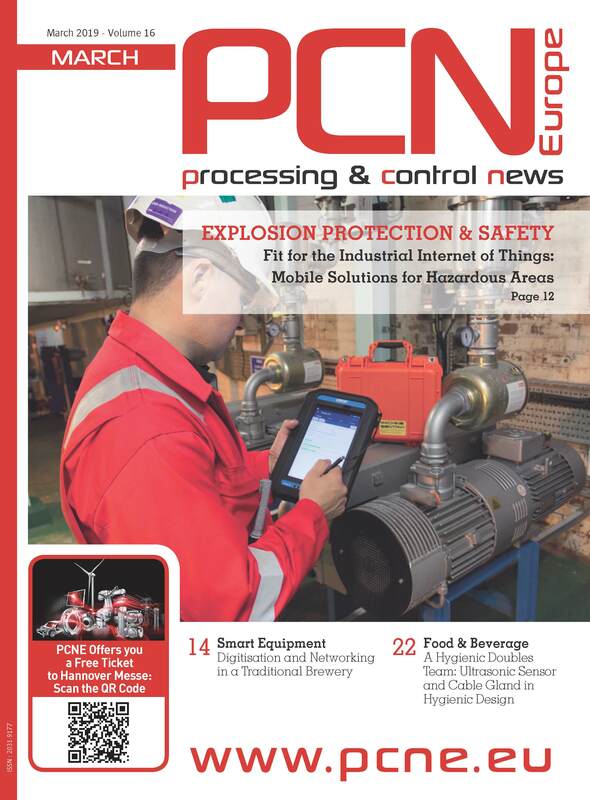 You will no longer incur any costs for additional tests if traditional systems cannot determine the causes of pressure surges or costs due to downtime, production stoppage and repairs as a result of pressure-peakrelated incidents, which can quickly add up to five or six figures depending on the sector. You will also be able to perform maintenance based on condition, as the pressure trend or pressure peaks recorded show whether the relevant machine could be damaged in the foreseeable future. This is why investing in using a LEO 5 soon pays off, regardless of the application.